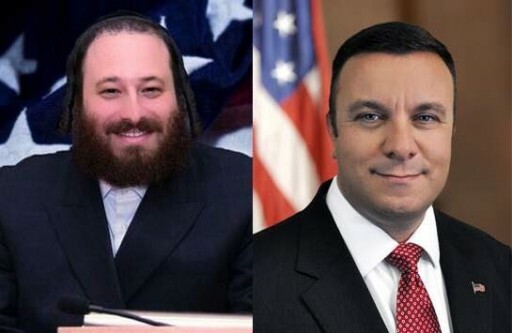 New York - Rockland County legislator Aron Wieder lost his bid to become the state’s first Chasidic Assemblyman, with incumbent Assemblyman Karl Brabenec winning the race for the 98th Assembly District. The New York State Board of Elections reported that Wieder got 35.99 percent of the vote, with Brabenec taking 52.07 percent of the 52,364 votes cast. Weider doesn't even have a GED. He was jailed for voter tampering a few years ago. KY BlockVote got 73% with 4,598 votes for him & the zalis loosers just got 1495. As a frum yid I'm so happy that a chasdic guy did not get in ! Pretty much the only good election news.